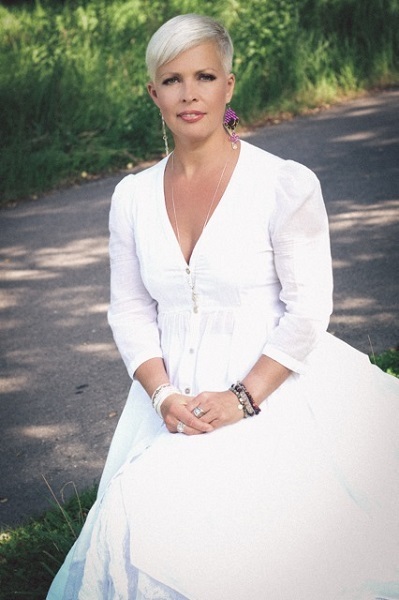 Evelin Ilves has been the Patron of the Foundation since 2007. Lately a survey showed that only 22 per cent of the population of Estonia could spontaneously name charity organizations. That makes only every fifth person. Seven per cent of the respondents knew UNICEF, four per cent the Red Cross, three per cent the Tallinn Children's Hospital Foundation and two percent Lions Clubs. The conclusion is simple: charity organizations have to appeal to the public using both Estonian and Russian media, which is increasingly starving for soft subjects. We need to involve new donors and volunteers. Although only every fifth person is able to name a charity institution, it does not mean that people do not want to participate in charity projects. There is certainly a great potential to involve new people. But it is also important to cultivate a broader basis for charity in Estonia. In my opinion, however, one of our forward looking primary questions on charity could be formulated as follows: how to change from donor centered environment to a more beneficiary centered one and how charity could serve beneficiaries in the best possible way. That is: how to add more essence to the current charity culture in Estonia? We know that charity has two parties - a donor and a beneficiary. I do not underestimate the joy of giving, which is, of course, an important part of charity. But let's look further from simple joy of giving: what happens to our money donated to a charity, whether and how has it helped the beneficiaries, has it solved the problems? Charity is not based on rational consideration. More often we feel that it is the right moment to act so. But the felling often deprives of an important issue: for whose sake and why? That's why I would dare to formulate the future vision of charity in Estonia as follows: not only more charity but also better and more qualified charity! More organization and less momentary egoistic satisfaction! Estonia needs attention, and so do all our fellowmen. Especially now in difficult economic conditions a relative, friend or acquaintance of ours might need support.